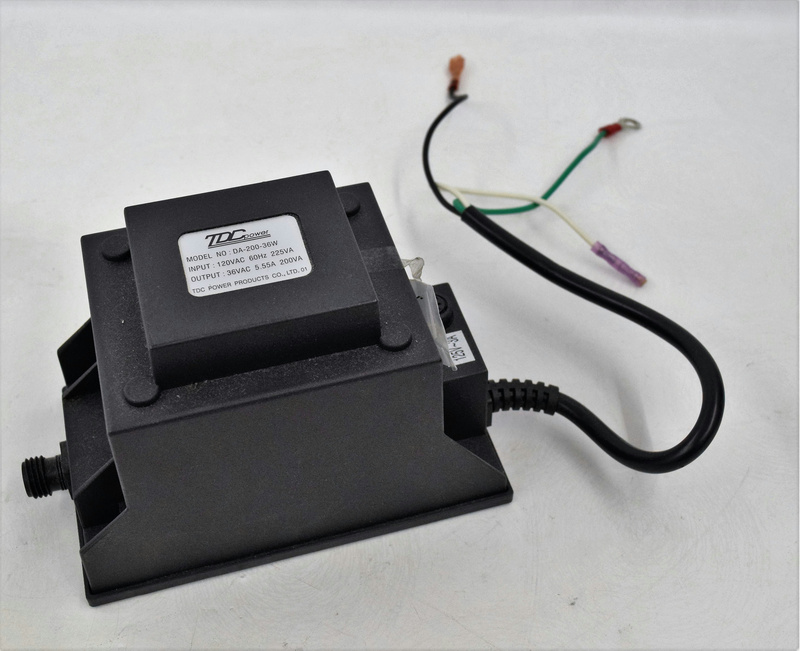 TDC Power Transformer Model DA-200-36W Caliper LabChip 3000 . New Life Scientific, Inc. This power transformer is untested and was removed from the Labchip 3000. The part appears to be in good cosmetic condition and fit for use as a replacement or addition to your instrument.